Space, the final frontier. You know you love it, and I’m betting your kiddos love it too – at least we all hope they do. 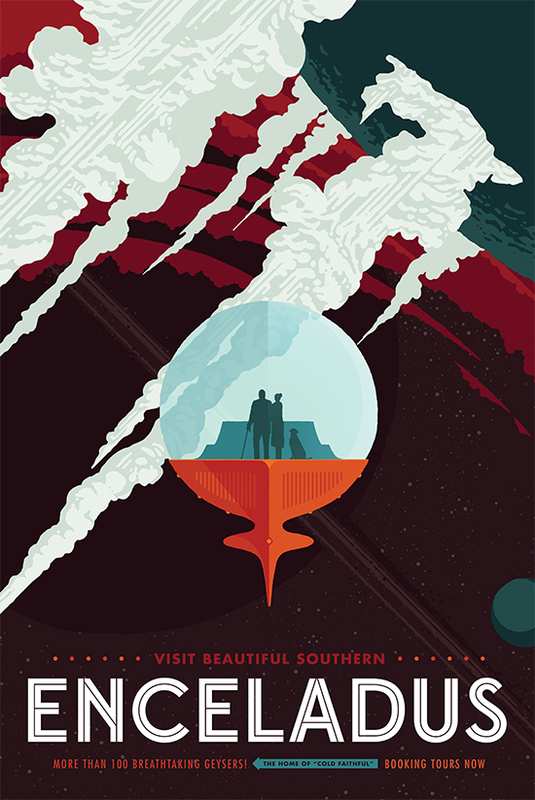 Inspire their space travel dreams with these ah-mazing posters from NASA’s Jet Propulsion Labratory. 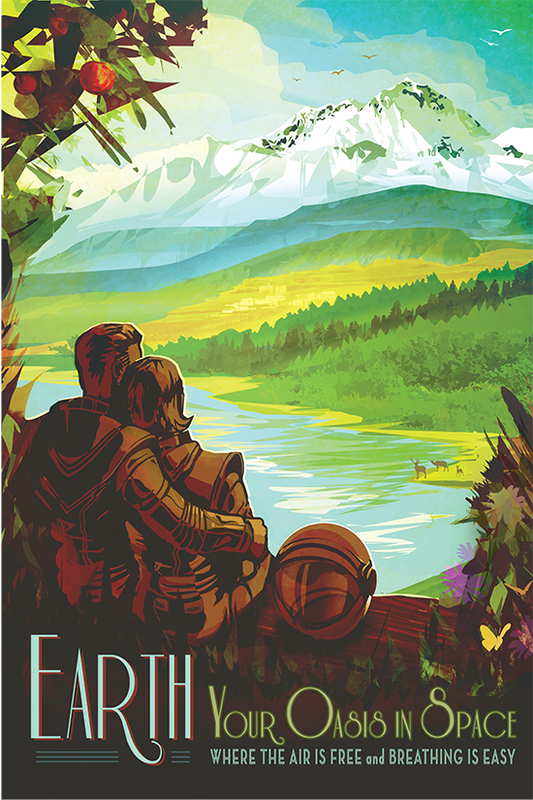 There are fourteen posters to choose from, and you can download all of them for FREE to print at home. Or, get fancy and bring the hi-res files to your local print shop (even Staples and Office Max!) and they can print out larger posters for you. 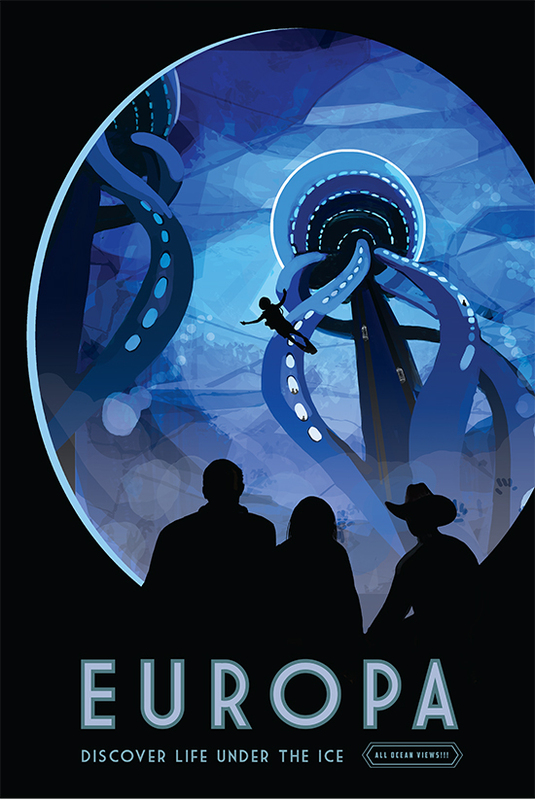 Though we’ve never been to any of the destinations listed, I love that NASA is dreaming big and showing us what our futures could hold. Each poster is based on some real science too, you can read the descriptions that go along with each one. 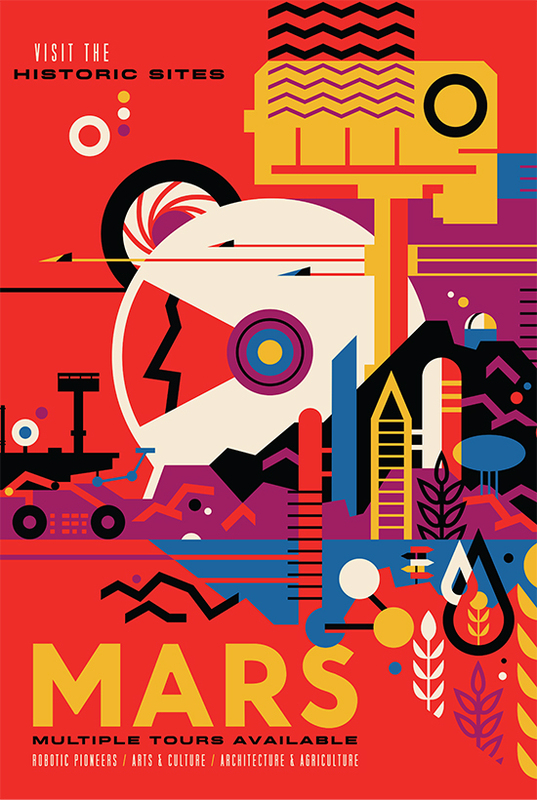 Aren’t the retro graphics and illustrations just perfect? I kind of want to print them all and make a wall of it. Do you have an idea regarding making an animated video? Well, we have the tools to bridge the gap. We will listen to your ideas and then your idea will be framed in the script by our writers with animation that will make it a best explainer videos.